Rocky Mountain Auto Works offers a full line of driving enhancement devices. Whether you need the convenience of Bluetooth to keep the conversation going, GPS navigation systems to get where you need to go, or rearview cameras and backup sensors to ensure your safety and those around you, we’re your connection in Sacramento. We stock a vast selection of high-quality GPS navigation systems from Pioneer. Pioneer paved the way for in-car navigation starting with the world’s first automotive GPS system in 1990, and today remains the #1 selling brand of in-dash GPS navigation. Major points of interest (POI) such as restaurants, ATMs, gas stations, entertainment venues, and more. Convenient turn-by-turn voice guidance and detailed maps that display intersections and lane information. Depending on the model, the ability to subscribe to Traffic TMC or SiriusXM Radio Nav Traffic services for real-time traffic and weather information. The system overlays real-time data over the map to provide current traffic data, so you can navigate around traffic jams. Your Pioneer GPS navigation system, installed by factory-trained technicians at Rocky Mountain Auto Works, is ready to go when you are. Our navigation systems even have SD Card inputs to upgrade old maps with newer versions. 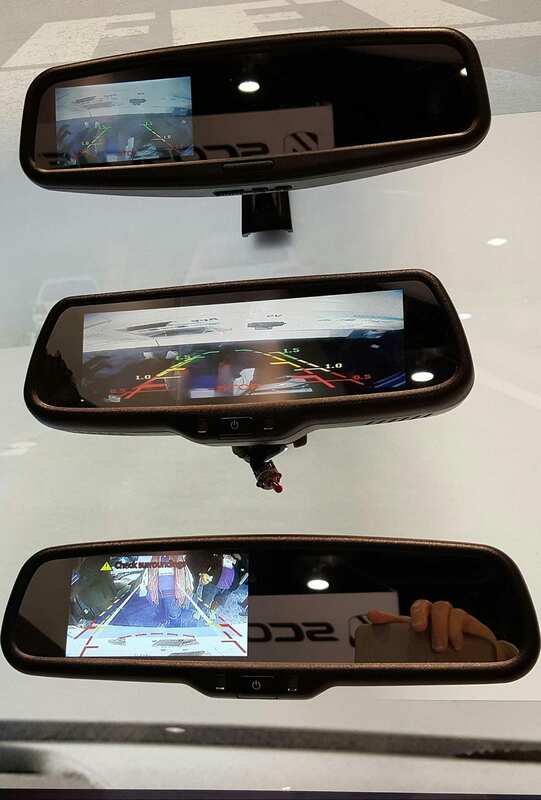 Backup cameras, rear view cameras and parking assist products allow for added safety while maneuvering tight parking spots or while driving in reverse, providing a clear view behind you and helping you steer clear of other vehicles and obstacles. The lives of many children have been saved and countless bicycles and skateboards have been spared from being run over because of this cutting-edge technology. Take a call without taking your hands off the wheel – Bluetooth hands-free car kits and cell phone adaptors from Rocky Mountain Auto Works keep you safe. Bluetooth allows users with Bluetooth-equipped cell phones to make use of some of the phone's features, such as making and taking calls, while the phone itself is left in your pocket or handbag. This feature arrived just in time for the new laws in many states that restrict or forbid hand-held cell phone use while driving. 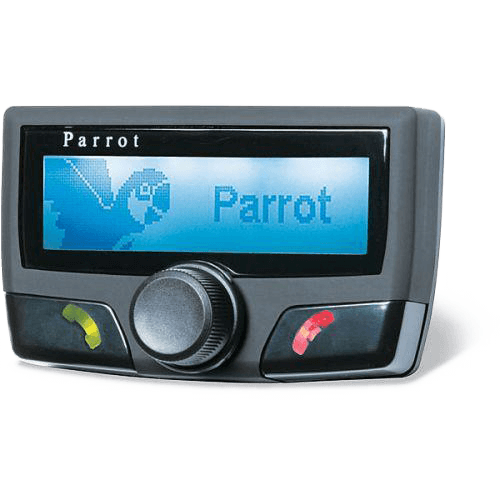 Rocky Mountain Auto Works offers the complete range of Parrot Bluetooth hands-free communication solutions for vehicles. We also offer radio systems with Bluetooth built in. The phone can be controlled on the in-dash receiver’s front panel. The phone can be answered by touching a button on the front panel, and the phone’s contact list can be viewed on the display. When the phone rings, the audio system automatically goes into mute mode. Even the phone’s signal and battery level appear on the receiver’s front panel display.